This face moisturizer intends skin moisture retention and elasticity. It also promotes fairer and glowing skin. 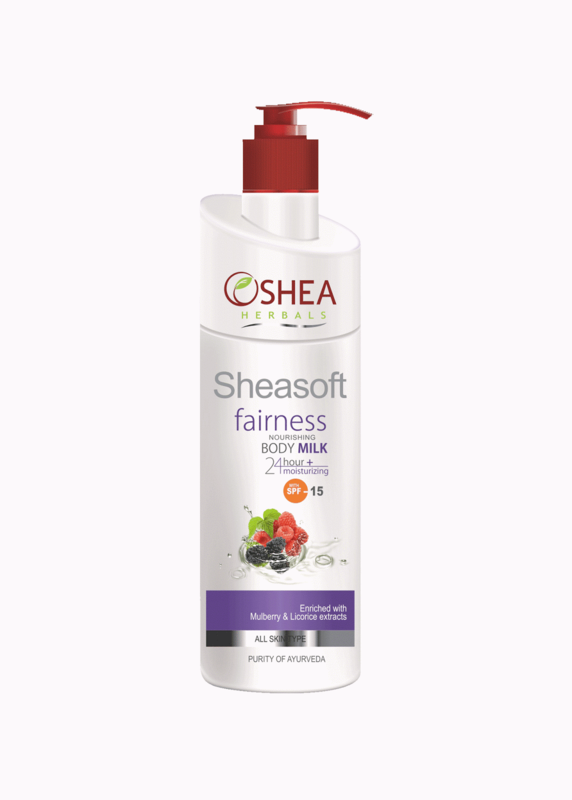 It works as a protective lotion and helps maintain the PH balance of the skin. It is non greasy moisturizing lotion with quick penetration formula that provides soft, silky and smooth skin. It is added with Cocoa Butter and Honey as an active ingredient. 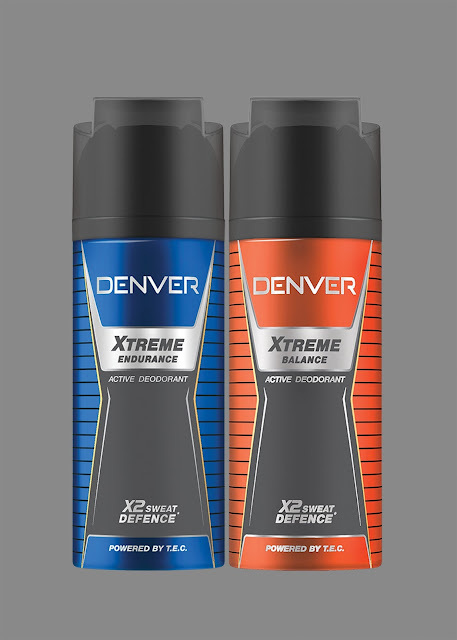 It also contains Licorice and Aloevera extracts that promote fairness. 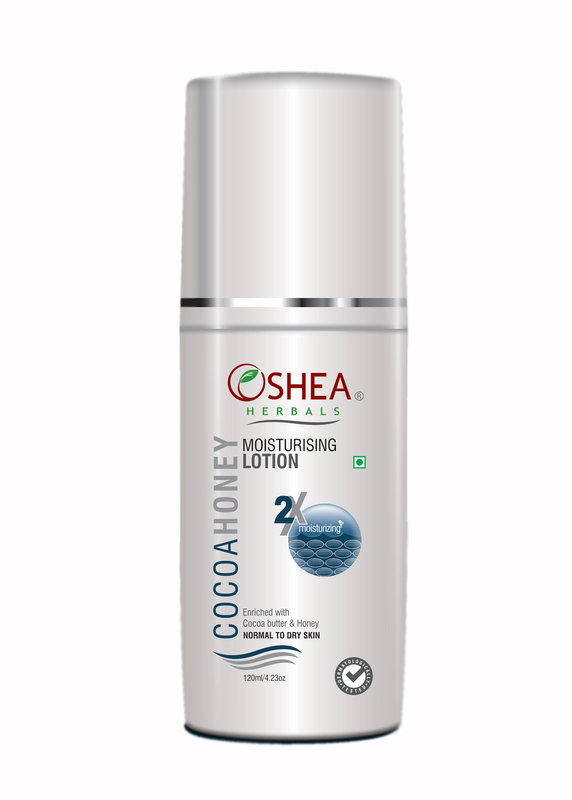 After cleansing and toning skin, apply Cocoa Honey Moisturizing Lotion like your regular skin and face lotion. Use finger tips to gently massage. This time, on demand, I had to gift one jar to my maternal uncle and the other to my dad. They both have super dry skin and nothing really worked for them until I gave them my Oshea Cocoa Honey Moisturizing Lotion. They have been using it for over a month now and yes, they are very very happy with the results of this moisturizer. Like mentioned on the jar, it does provide 2X moisture to the skin and treats any amount of choppiness caused by the harsh winter weather. It penetrates the skin very quickly and makes it super soft and smooth. But, as promised by the product, it does not lighten the skin tone or makes it look fairer. It leaves your skin as is in colour. It also ensures that your skin retains the right amount of elasticity throughout the day. This moisturizer comes in a small jar that needs to be pumped to extract the product from the inside. 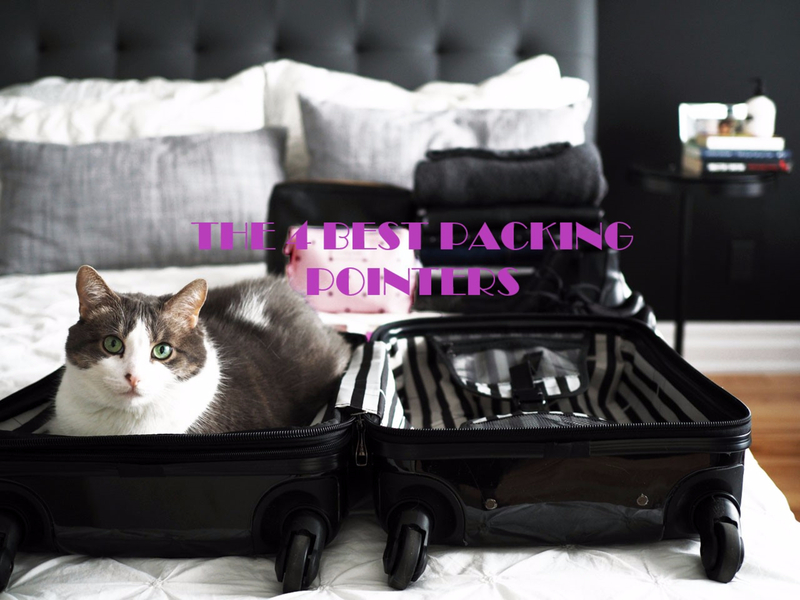 It has an absolutely easy to use packaging and can be carried anywhere easily. The texture of this cream is soft creamy and is white in colour. It smells divine. Apply it twice daily and you are good to go. I also sometimes borrow the moisturizer from my dad and use it as a hand cream. I am absolutely in Love with this product and so are my uncle and dad. Also, since this is a herbal product, it is extremely skin friendly but is suitable for dry to normal skin types because of the 2X moisturizing property (We all know, oily skin does not require too much moisturizer). Rating: I would rate this product 5 out of 5. 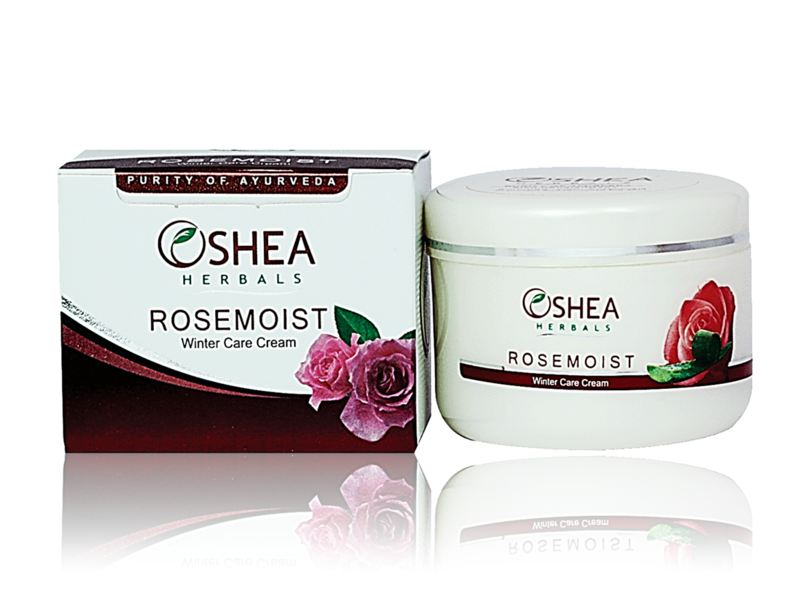 Irrespective of whether it gives you fair skin or not, it does work wonders on the skin when it comes to moisturizing. I can't say this enough, but, I Love this Product. 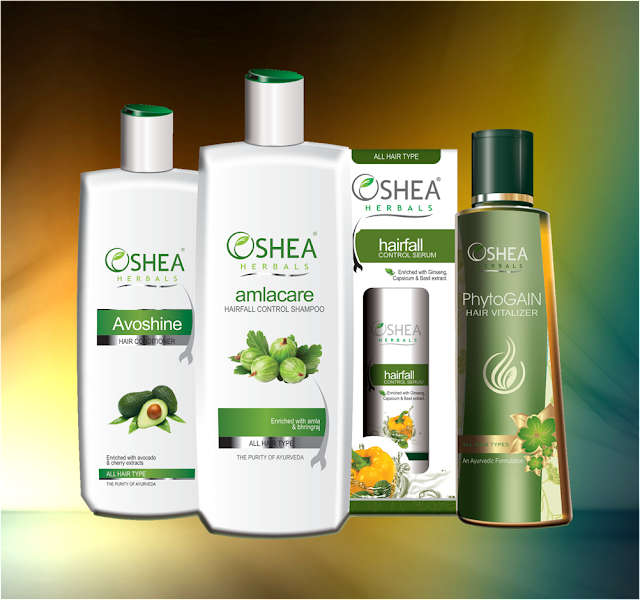 Note: Oshea Herbals was kind enough to send me 2 free jars of the Oshea Cocoa Honey Moisturizing Lotion. However, I review a product only after using it and all my reviews are 100% genuine and based on my experience using them. I don't jump into conclusions only by applying a product once or twice. I generally need at-least 3 weeks to a month to judge the effects of a product and only after that, I put up my reviews.